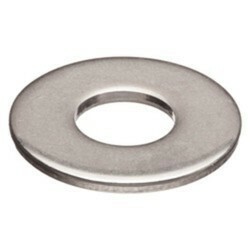 Our range of products include belleville washer, bimetallic washer, hillside washers, lock washers, plate washers and serrated lock washer. 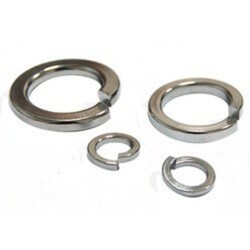 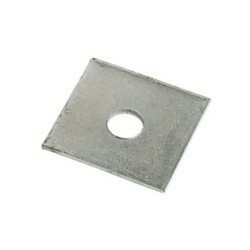 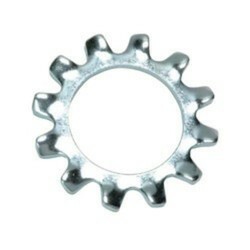 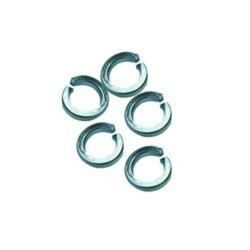 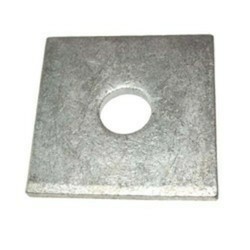 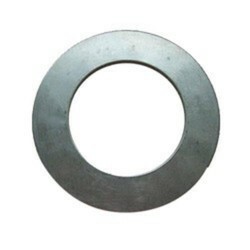 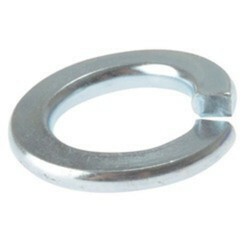 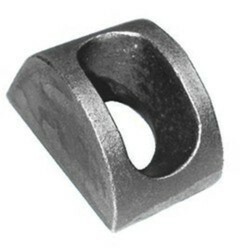 Above alloy, metal and machine washers can be used for various different applications of engineering, construction, oil field, offshore, shipbuilding, nuclear projects, marine projects, medical, instrumentation, etc. 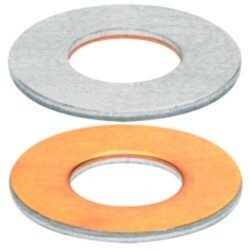 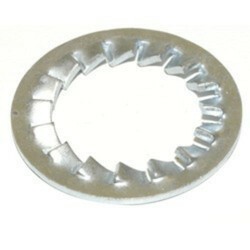 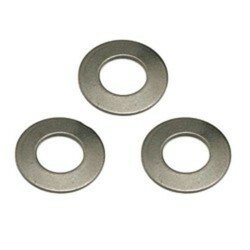 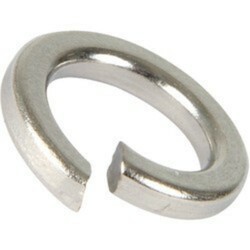 Looking for Alloy, Metal & Machine Washers ?